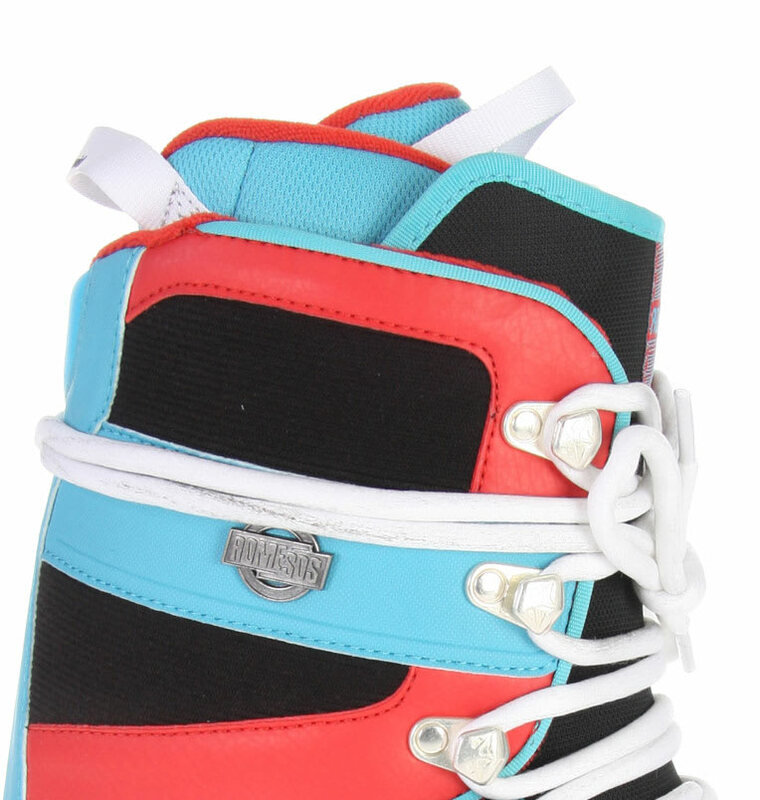 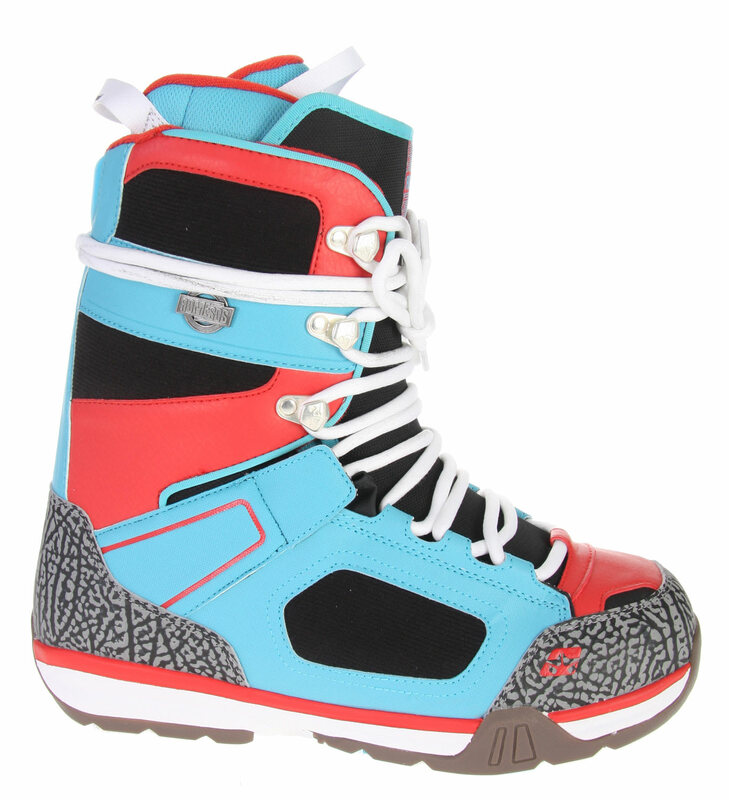 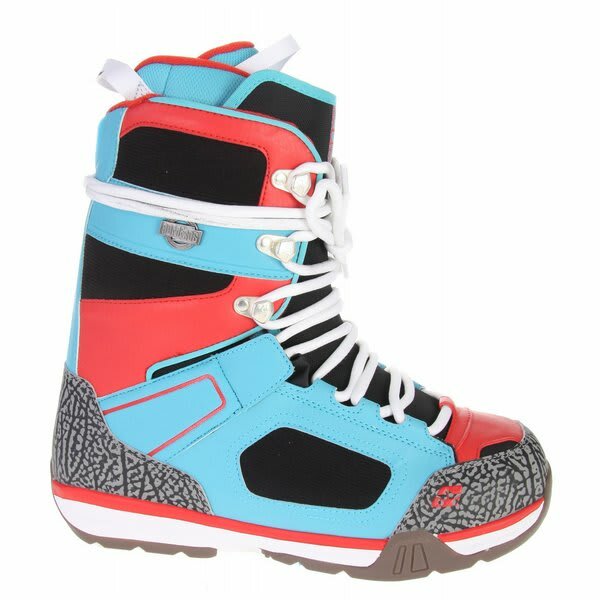 The everyday rider''s snowboard boot. 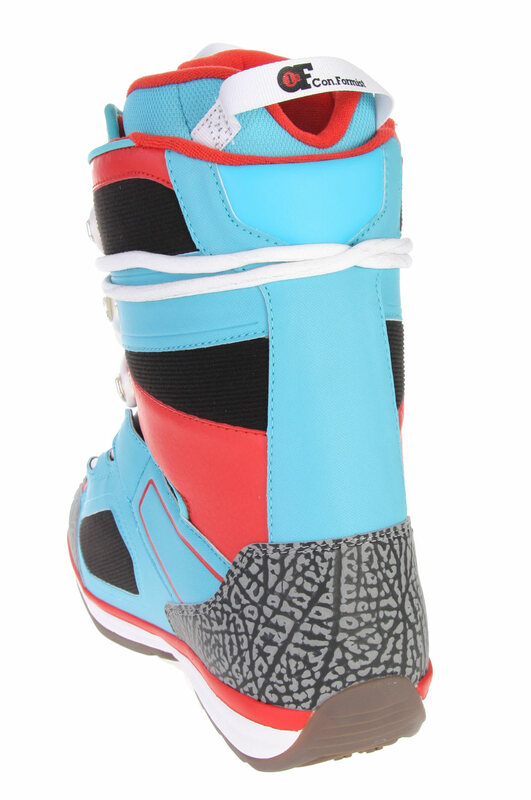 Fundamental, everyday Rome performance,3D tongues on shell and liner, zonal lining, and 2-part outsole technology. 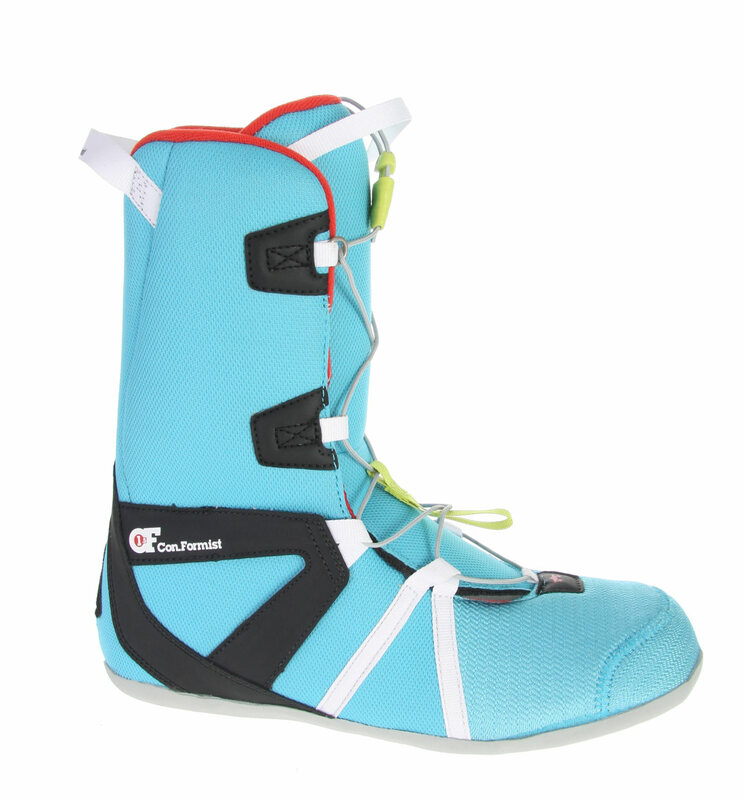 The result is what every boot out of Rome delivers,comfortable, secure fit; progressively flexing response; and lightweight protection on flat landings.